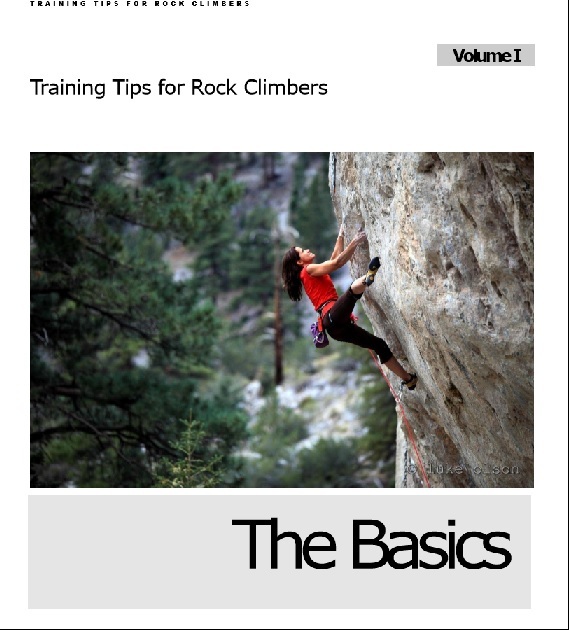 I produced a series of training tips for rock climbers as a way to share what I have learned about training for climbing. There are many methodologies out there. I try to address a specific aspect at a time, breaking it down and making it easy for anyone to understand. Here is the first volume for your consumption. I hope you enjoy the first in the series and I hope the information is helpful to you. Please drop me a line and let me know what you think. Copyright Audrey Sniezek. All rights reserved. Content may not be copied or distributed without express permission from myself.